RENDERING AND MOULDING With over 10 years experience in the building industry weve mastered the craft of tiling, walls and floors. Unique Floors can provide tiling solutions for any area of your home, inside or out, traditional, tessellated and modern and so much more. We take pride and care in the work we provide to ensure our clients receive the best results. 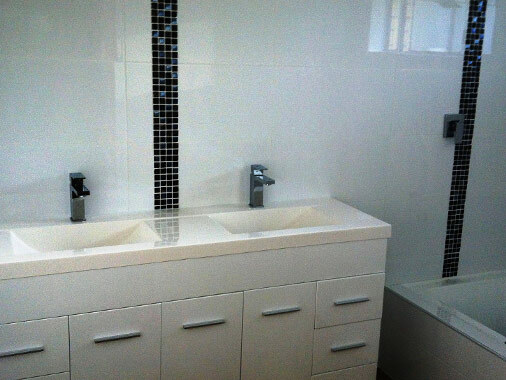 For more information or for an obligation free quote call Tim 0406 546 259 or email quotes@uniquewalls.com.au today.